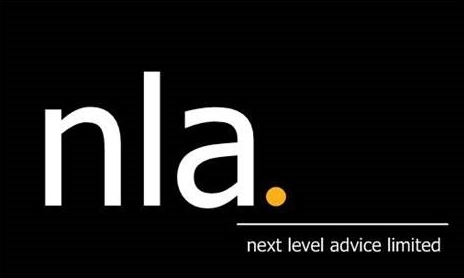 If you are dissatisfied in any way with Next Level Advice service we want to know about it. We want to get it right for you. Please contact Adrian on his mobile at 021 622 008, via email at adrian@nextleveladvice.co.nz. You can make your complaint verbally or by email. We will acknowledge your complaint within 2 days and try to resolve your complaint within 10 days. We may need to ask you for further information or agree on an extension if the issue is complex or there are issues outside our control. If we cannot agree on a resolution you can contact my independent external dispute resolution scheme, Financial Dispute Resolution Service. They will investigate your complaint and work to facilitate an agreed resolution. If this is not possible the Scheme may make a formal decision which is binding on OneSure Financial Solutions, but not you unless you accept the decision. The process is free to you and the Scheme will assist you to lodge your complaint.